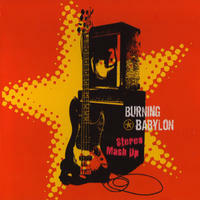 Burning Babylon: Super fine dub . 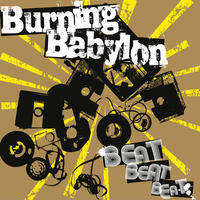 Burning Babylon is a one man dub reggae project from Boston, Massachusetts. 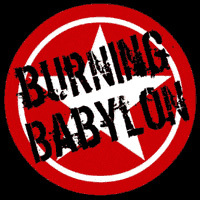 Created by Slade Anderson, the heavyweight rhythms of Burning Babylon's sound are firmly anchored in the 1970's Jamaican roots tradition, but with an ear for the neo-dub stylings of the present day. Slade came to dub relatively late in his musical career. For fifteen years he played guitar in various punk/metal bands in the Boston area (The Freeze, Straw Dogs), and at the time, "heavyweight" meant snarling guitars and screaming stacks of Marshall amps. During the mid-90's Slade began to play bass seriously, a move that coincided with a decision to investigate reggae. He went in search of a sound more earthy than the mainstream reggae he'd heard, and discovered artists like Glen Brown and King Tubby. "It was drums drenched in reverb, horns and guitars echoing into oblivion, and the most heavyweight bass I'd ever heard," says Slade. It wasn't long before Slade become throughly preoccupied with dub and was deep into study of the rhythms and vibe. Some time later, Slade recorded his first dub track, and Burning Babylon was born. "I have my own unique take on dub," says Slade, "but I've certainly been influenced by those that have come before me." 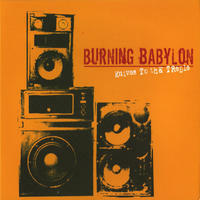 Burning Babylon lives in Massachusetts, USA. Tagged as: Electronica, World, Reggae, Dub. 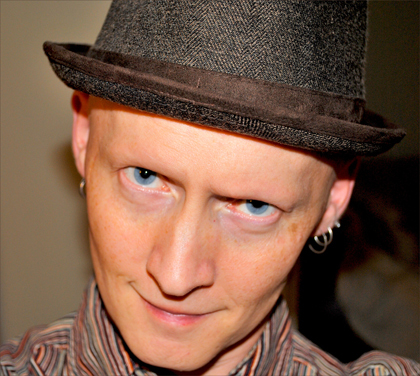 mr Epic: sultry triphop eclectic beats with soulful melodies.